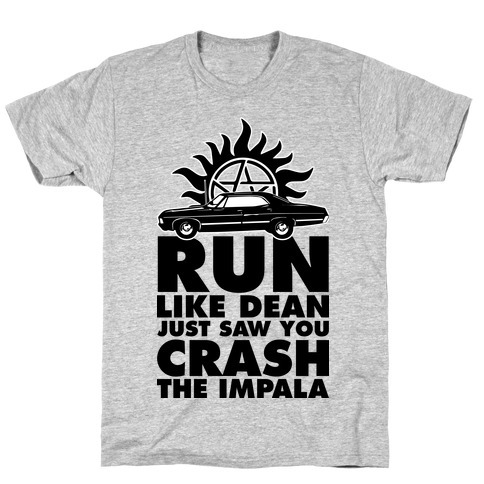 Browse our collection of 60 Black T-shirts, Phonecases and more. Designed and printed in the USA. 100% Satisfaction Guaranteed. About this Design The mighty warriors of the mountains, they don't eat meat silly. They are vegetarians! Show off your mighty vegetarian ways and be as strong and proud as M'Baku himself with this parody, vegetarian, Black Panther quote themed shirt. The mighty warriors of the mountains, they don't eat meat silly. They are vegetarians! 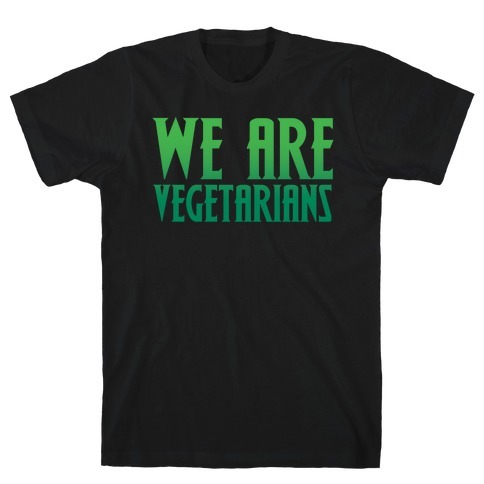 Show off your mighty vegetarian ways and be as strong and proud as M'Baku himself with this parody, vegetarian, Black Panther quote themed shirt. 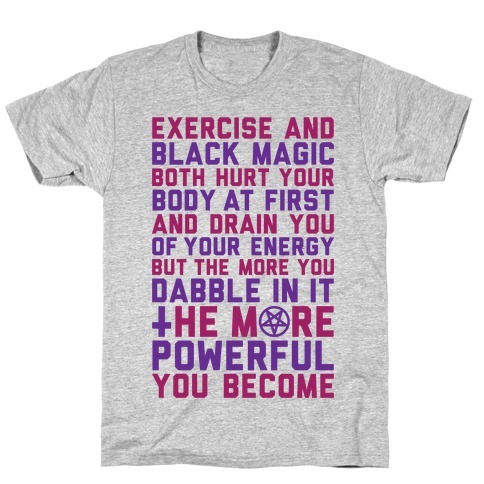 About this Design Theres no difference between exercise and black magic. Both of them hurt your body at first and drain you of energy but the more you dabble in it the more powerful you become. About this Design Sweat is the new black! 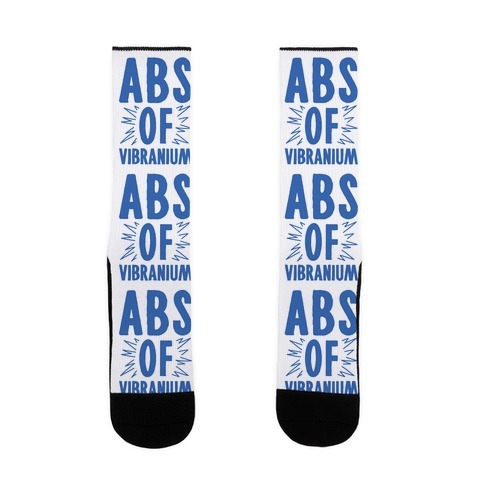 Get sweaty at the gym or working out at home with this fun gym fashion design. 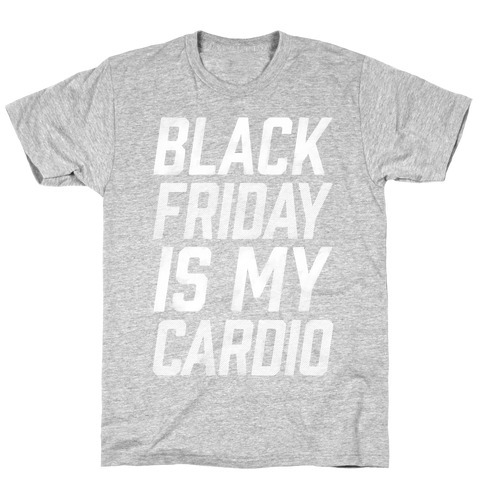 Fitness is forever fashionable! 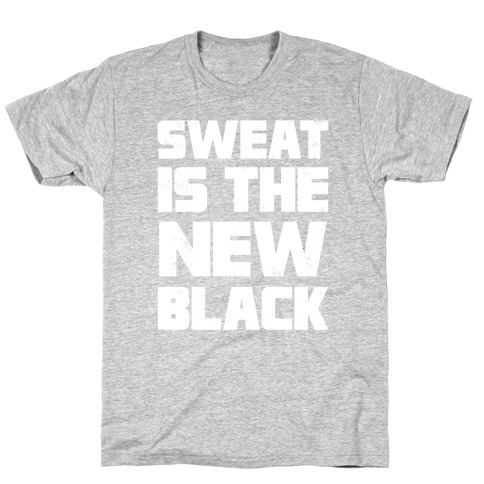 Sweat is the new black! 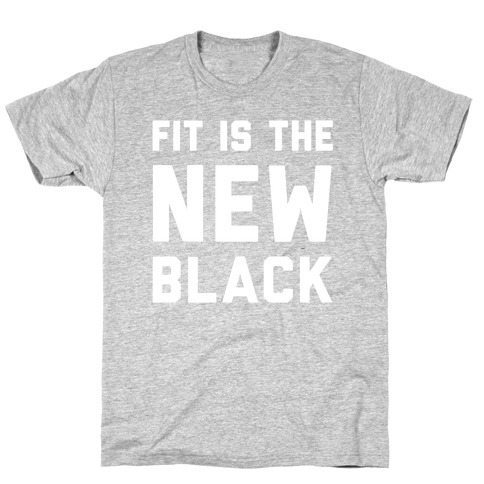 Get sweaty at the gym or working out at home with this fun gym fashion design. Fitness is forever fashionable! About this Design Train up your black mage skills, like thunder, fire, blizzard and water! Keep training and enhance your abilities to protect your team with magic! If you are fan of final fantasy, this design is just for you. 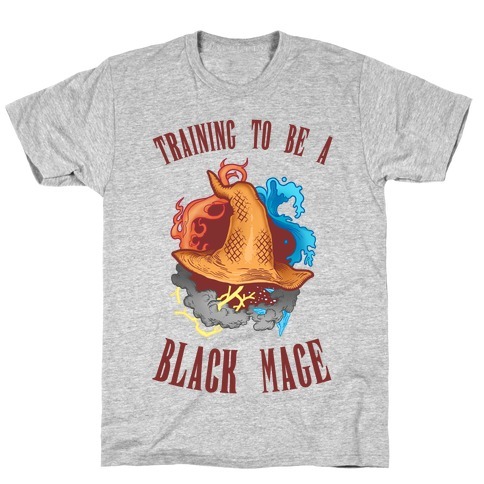 Train up your black mage skills, like thunder, fire, blizzard and water! Keep training and enhance your abilities to protect your team with magic! If you are fan of final fantasy, this design is just for you. About this Design Love basketball? 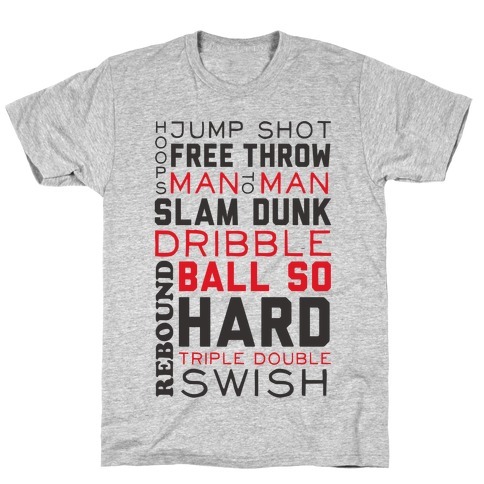 Represent your favorite sport with this sporty shirt! Ball so hard! Love basketball? 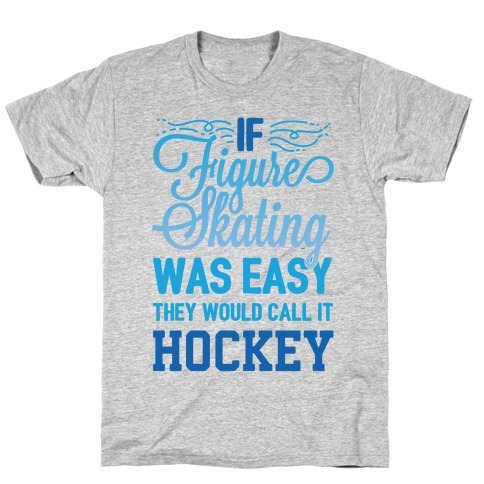 Represent your favorite sport with this sporty shirt! Ball so hard! 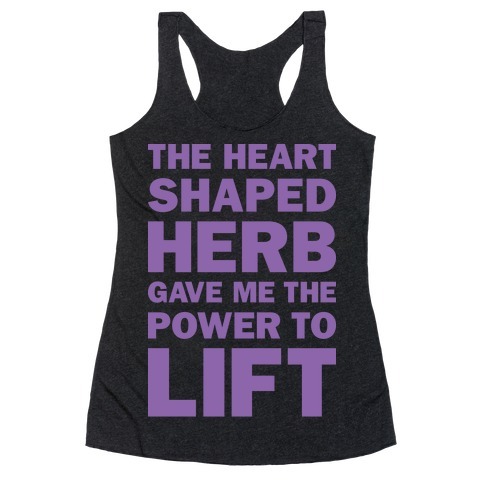 About this Design Get your strength with the heart shaped herb, granting you the powers of the Black Panther with this fitness parody design, featuring the text "The Heart Shaped Herb Gave Me The Power To Lift" lifting quote! 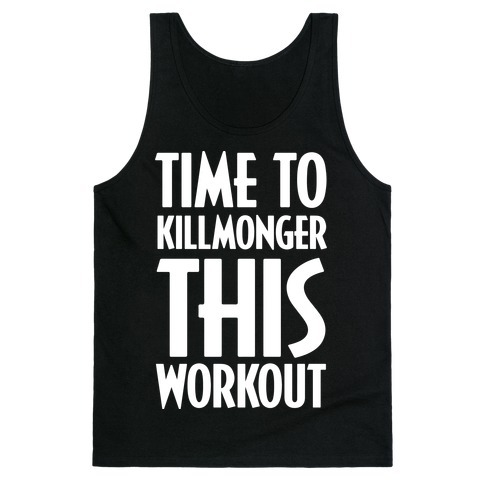 Perfect for the gym, lifting workout, and superhero lovers! 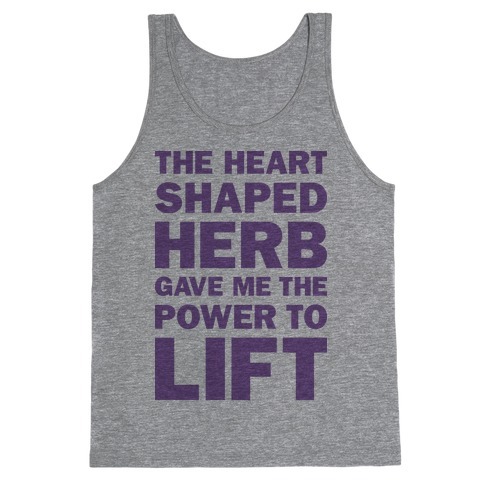 Get your strength with the heart shaped herb, granting you the powers of the Black Panther with this fitness parody design, featuring the text "The Heart Shaped Herb Gave Me The Power To Lift" lifting quote! 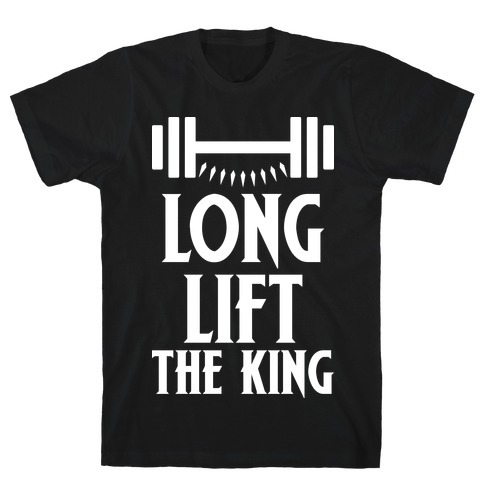 Perfect for the gym, lifting workout, and superhero lovers! 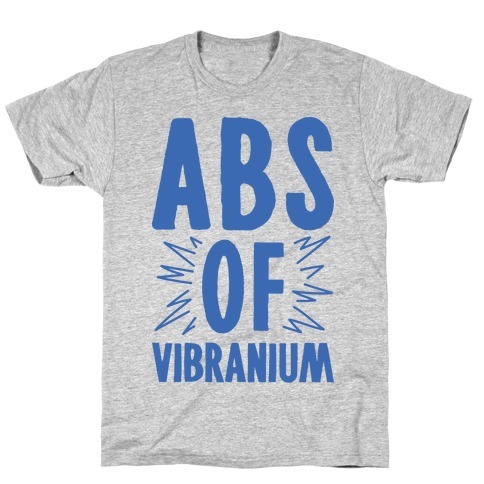 About this Design Built by the powers of Vibranium! 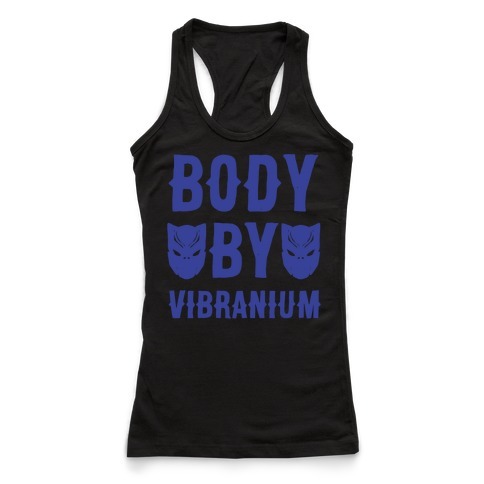 Harness the powers of this super human metal and train to be as strong as the black panther with this "Body By Vibranium", workout, lifting t shirt! Built by the powers of Vibranium! 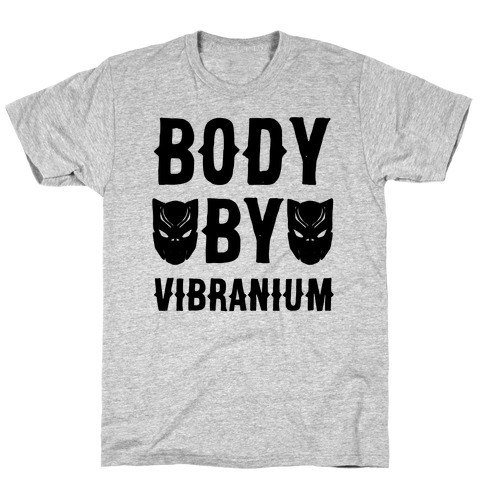 Harness the powers of this super human metal and train to be as strong as the black panther with this "Body By Vibranium", workout, lifting t shirt!